Ever been stuck with a large planning problem that you can’t seem to figure out or fix? Wondering if a team member has the ideal solution but no idea who has it or how to extract this knowledge? Perhaps you have teams that lack understanding due to conflicting interests and priorities? Or missing employees’ desire or focus to meet the organisation’s vision and goals? These are real issues that can derail the best laid plans and break an organisation. Pause and consider this: LEGO® SERIOUS PLAY® can help you. 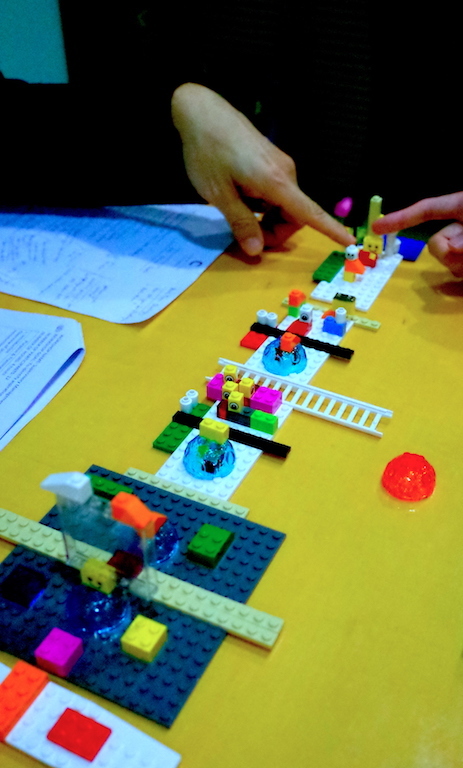 LEGO SERIOUS PLAY is a powerful facilitated meeting, communication and problem-solving method. It is a business and organisational strategy tool that helps you achieve actionable outcomes and desired goals in less time. Perpetual meeting and planning cycles are avoided. In the process, your team members will learn more about each other, their respective roles and their contribution to the organisation. More importantly, they will be empowered to make the best decisions for your organisation. LEGO® SERIOUS PLAY® is hard meaningful fun. When to use LEGO® SERIOUS PLAY®? These are some applications, among others, for LEGO® SERIOUS PLAY® method workshops. 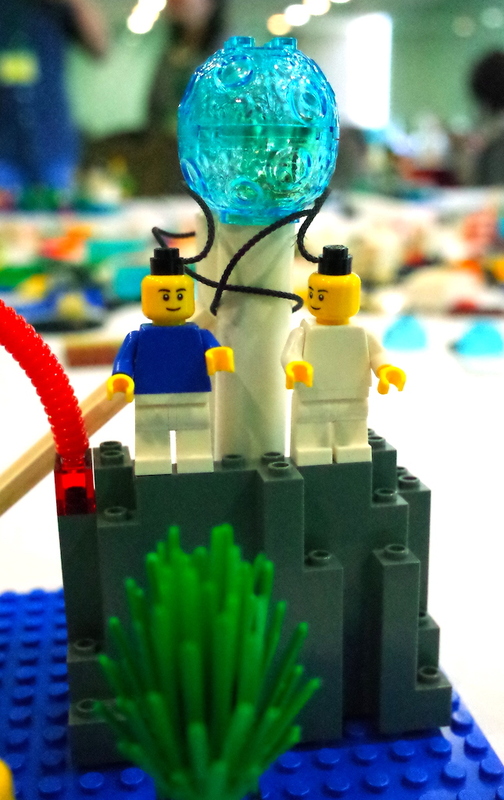 Every workshop using the LEGO® SERIOUS PLAY® method is highly customised to solve your organisation's concerns and meet your people's needs. We can serious play with a small group of 4 to a large scale 100-person or more team building event. 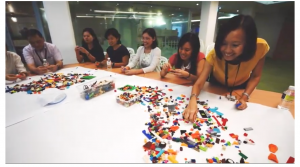 What is Real-Time Strategy with LEGO® SERIOUS PLAY®? Leaders do not have all the answers to problems and issues. A leader’s success depends on listening to opinions of others during the decision-making process. People have a natural tendency to want to contribute and take ownership of their involvement in an organisation. Almost always valuable knowledge, insights and experience are untapped in team members and are not used for the benefit of the entire team. Our complex and uncertain world makes it harder to stay the course towards a strategic goal. Enabling team members to contribute to the journey results in a more sustainable business. Children play to express themselves through their imagination and stories and to gain healthy emotional development. Play is also important to help them share their thoughts, resolve conflicts, make decisions, learn to be assertive and develop skills and intelligence working in groups. Despite the perception of 'play' as a casual pursuit, all those qualities of play mentioned are very much applicable to adulthood. There are real benefits for play to be brought into the boardroom as it is a proven activity that will create breakthrough in finding solutions to complex issues. Watch Stuart Brown's "Play is more than just fun" TedTalk. Based on the work of Jean Piaget, Constructivism is the building of knowledge structures based on real world experience by children. Experiments have found that children are active theory builders who continually construct and reorganise knowledge based on their immediate experiences in the world. In Constructionism, Seymour Papert extended Piaget's theory by asserting and proving that learning happens very well when people are engaged in the construction of a tangible product such as an art craft, a machine, computer software or even in writing a book. 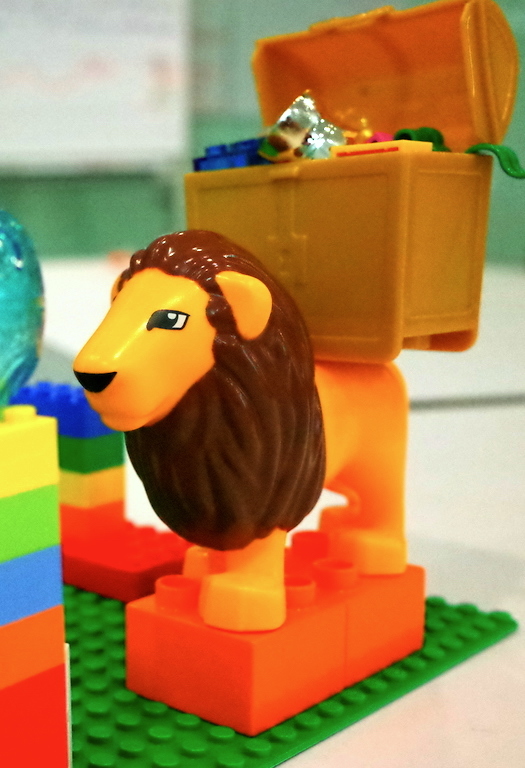 In the LEGO® SERIOUS PLAY® method, both of these scientific theories are helped along by the use of 3D brick models in the construction of knowledge in physical forms, providing clarity and haptic reference to the knowledge owner and builder. Did you know that our hands are directly connected to 70-80% of our brain cells? Humans have evolved by learning through our hands. Hunting and gathering were achieved by hand. Craftsmen are problem solves who create solutions through their handiwork. Canadian neurosurgeon Wilder Penfield's map of our brain showed a large dedicated portion of the brain that is dedicated to our hands. 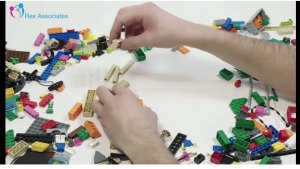 This physical evidence, coupled with the Constructionism theory, is a clear indication of why the LEGO® SERIOUS PLAY® method is effective in creating and distributing new knowledge. The LEGO® SERIOUS PLAY® process is created in such a way that it is called "hard fun". Participants experience varying levels of comfort or discomfort during the process. It is deliberately designed this way so that long-term learning and concrete changes can take place, together with a deep feeling of accomplishment. Watch Mihaly Csikszentmihalyi's "Flow, the secret to happiness" TedTalk. 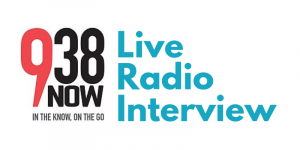 Request a 90-min preview session to appreciate the immersive experience of a LEGO® SERIOUS PLAY® workshop.